The Jewish Community of New Zealand mourns the cold-blooded murder of the innocent worshipers at the Masjid Al Noor and Linwood Masjid in Christchurch. We condemn those responsible and offer our deepest sympathy to the grieving families. We pray for the speedy recovery of the wounded. We stand together against this horrific attack on the Muslim community of New Zealand. An attack on a mosque is an attack on a synagogue. It is an attack on the most sacred place both religions share. A holy place that should reflect our connection to God. We are all created in His image. Instead of entering this place of worship in respect and reverence, a godless evil man took the lives of 50 innocent people. 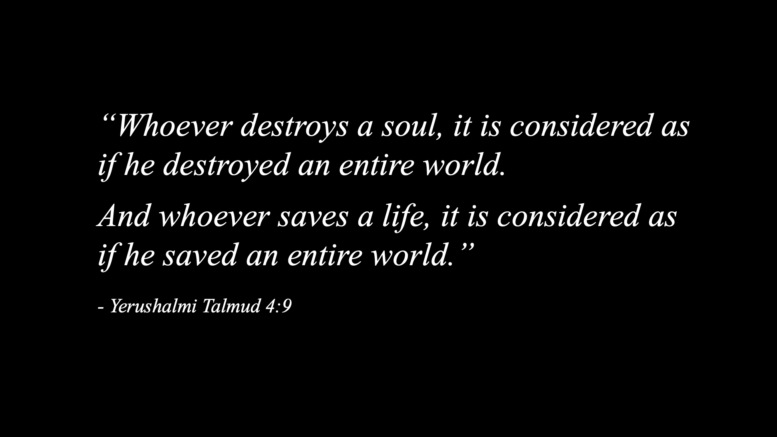 Our sages teach us that the person who saves one life is considered as if he had saved the entire world. By contrast, a person who takes one life is considered as if he has destroyed the entire world. So many worlds were destroyed on Friday. Our hearts cry out and we mourn with your families. We are all the children of Abraham; we commit to fighting darkness by adding more light to the world. Abraham was famous for his kindness and hospitality. These traits are key to both Islam and Judaism and to our entire world. Through kindness we can heal the world and bring peace to the whole human race. May God heal the broken hearted and the bereaved families. We offer our prayers and support during this difficult time to the Muslim community and to every New Zealander. We are one and we are strong together.